As wireless handhold device becoming an important stuff for the people, the command of handsets is reaching the Everest Mountain. Lots of companies have jumped into this particular business and are gaining reputation in the mobile market. The HTC is a very superb mobile manufacturing company which has been delivering good handsets to the mobile market. HTC ltd Company is going to launch a new model that is HTC Wildfire S. the HTC Wildfire S price in India is confirmed at Rs 16,000. HTC Wildfire S in India is expecting good result from the indian mobile market. The HTC Wildfire S features are impressive. A 2G and 3G connectivity options are available in the mobile phone with eye catching design and looks. Black, silver and brown colors are available in the mobile phone with internal and external memory. A dual brilliant camera facility is well enabled with the HTC Wildfire S with display screen. A MP3 and MP4 player facility is also integrated with the handset with 3.5mm audio jack facility. The HTC Wildfire S specifications are attractive in the handset market. The mobile phone is having unlimited entries of phone book with video recording. A 5.0MP camera is well endowed with the handset with v2.3 android OS and secondary camera facility. 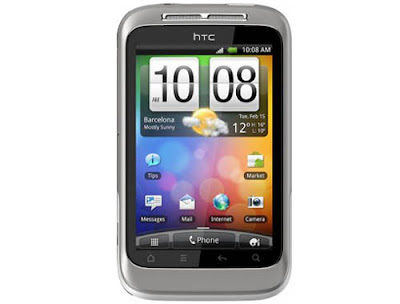 A 512MB ROM and 512 MB RAM is also available in the HTC Wildfire S with 600 MHz processor with WIFI and GPRS connectivity option. The mobile phone is having 3.2 inches TFT Touchscreen display with 256K colors and touch sensitive controls. A 1230 mAh battery is well integrated in the handset which can give up to 5.50 to 7.10 hours talk time and up to 360 to 570 hours standby facility. The HTC Wildfire S is integrated with SNS and java MIDP with document viewers’ facility. A v3.0 with A2DP Bluetooth facility is also supported in the handset with HTML browser and v2.0 USB cable port. The HTC Wildfire S reviews are floating on the internet. 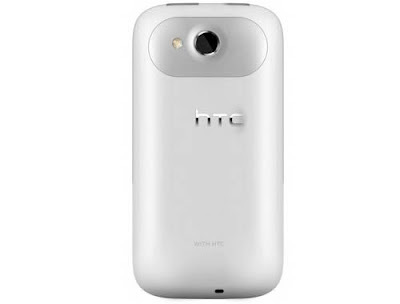 HTC Wildfire S pictures can also be obtained from the internet. Is 600Mhz on Andriod v2.3 enough ?? Is 1230 mAh will run a day ?? Is Samsung Ace better Option? ?